Example: You got ary gas for that tractor? Example: There's nary a drop to be found. 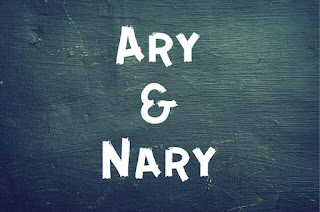 I must point out that ary can be used in place of nary as long as it's following a word for not. Example: There ain't ary a drop to be found. These are words that I've heard fairly often in my part of Appalachia. I can't say that they're a constant part of MY vocabulary but they do work their way in from time to time. I'd say I probably sound the most "Appalachian" when I'm angry. I can't explain why that is, it just happens. It's as if whenever something gets my blood to boilin', it triggers this reservoir of words and phrases that seem to help me get my point across with a little more fire behind them. Has that ever happened to you? Maybe it's just me. 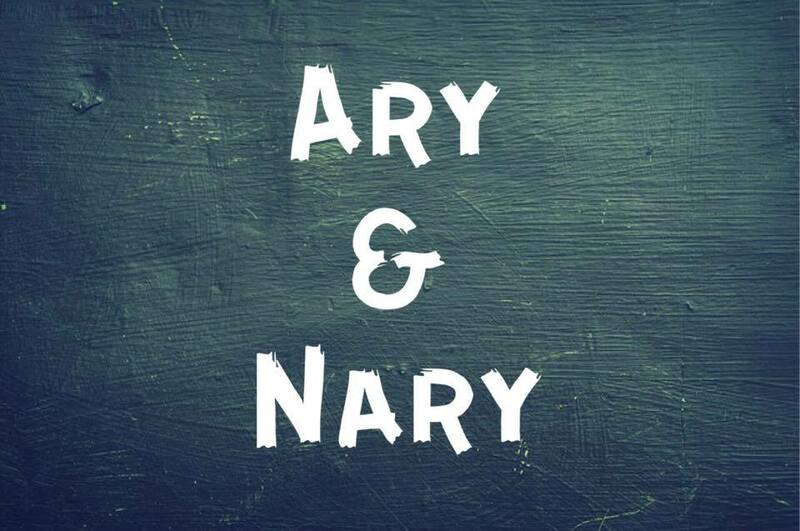 Have you heard or used either of these words in your neck of the woods? Do they carry the same meaning?